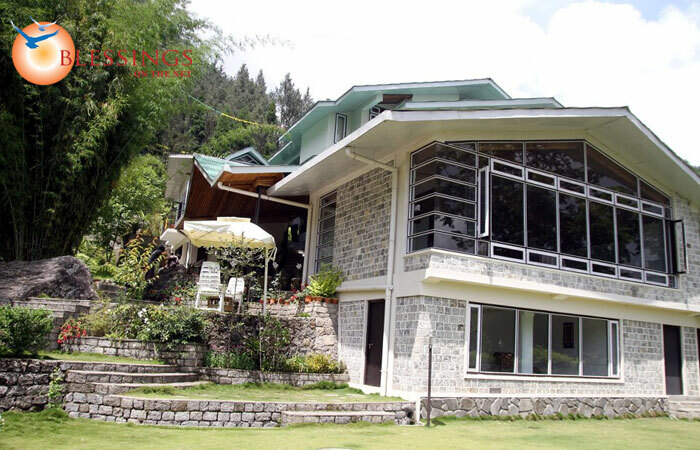 Summit Norling Resort and Spa, Gangtok, a 4 star resort is located at Rongay, Gangtok. 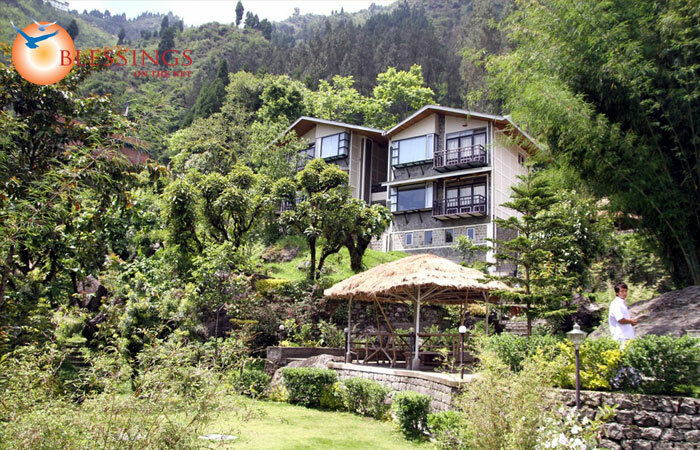 The wellness therapies offered within the natural surroundings of Summit Norling are the ultimate in relaxation, healing and rejuvenation. 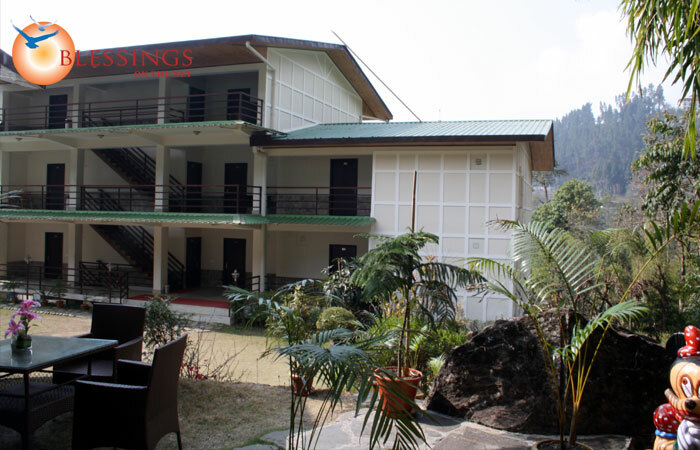 Accommodation: Summit Norling Resort and Spa, Gangtok offers 11 Room Each room is well-furnished and is equipped with all the modern amenities. 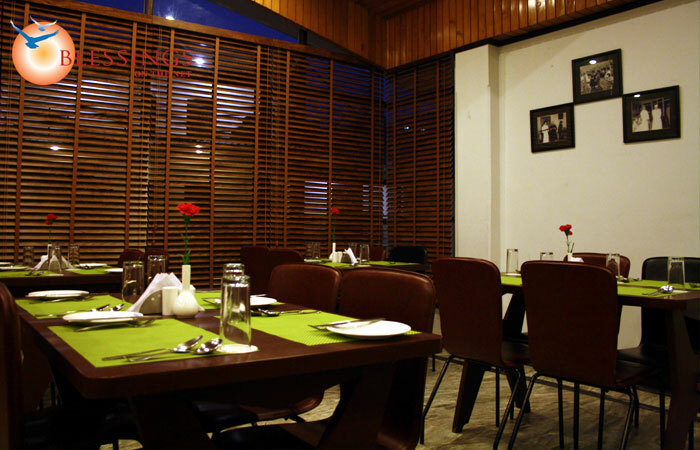 Restaurants : Summit Norling Resort and Spa, Gangtok offering the best in Sikkimese, Chinese & Continental cuisine. 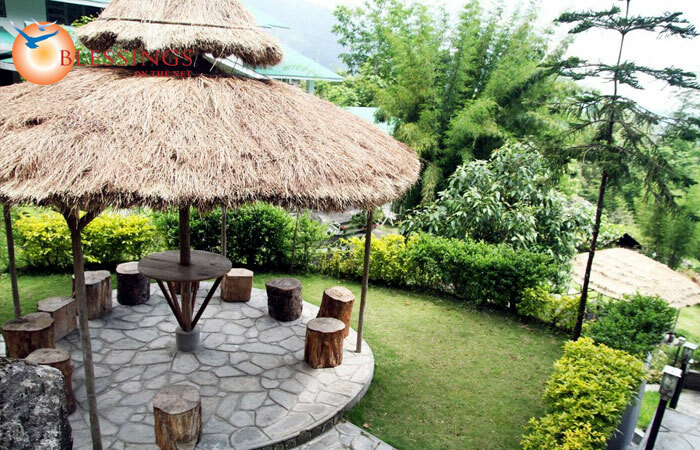 Complimentary Full body Massage for a Couple.